It's still a wonder why it wasn't used in the final cut. 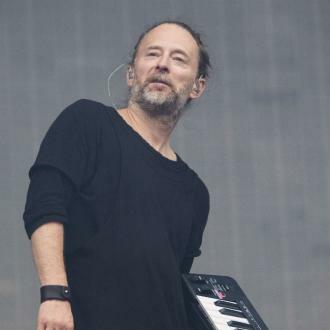 It was a historic moment for Radiohead fans in Milan this week when Thom Yorke played the alternative James Bond theme 'Spectre' live for the first time to wrap up his gig. It was a stripped back rendition using only piano, and it's making fans wonder why it was ever rejected in the first place. 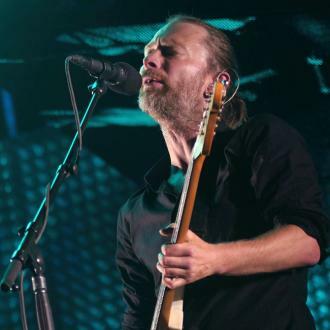 The Radiohead frontman performed the track as his final encore number during his show at the Fabrique in Milan, Italy on Tuesday (May 29th 2018). It's an incredibly expressive piece that no doubt would have been a great addition to the 2015 'Spectre' film soundtrack, but it was rejected in favour of the slightly more uplifting 'Writing's On The Wall' by Sam Smith. 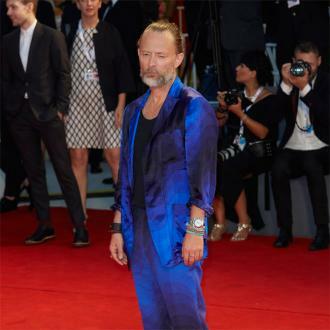 It was the second date of Thom's solo summer tour, and the previous night saw him with another cool surprise at the Teatro Verdi in Florence. 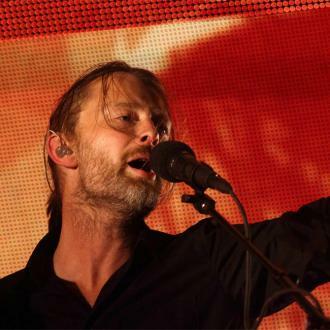 He performed a brand new song entitled 'The Axe' for his encore, which blended seamlessly into 'Atoms For Peace'. He's yet to release any official new recordings but the new song follows previous live debuts 'I Am A Very Rude Person' and 'Saturdays'. 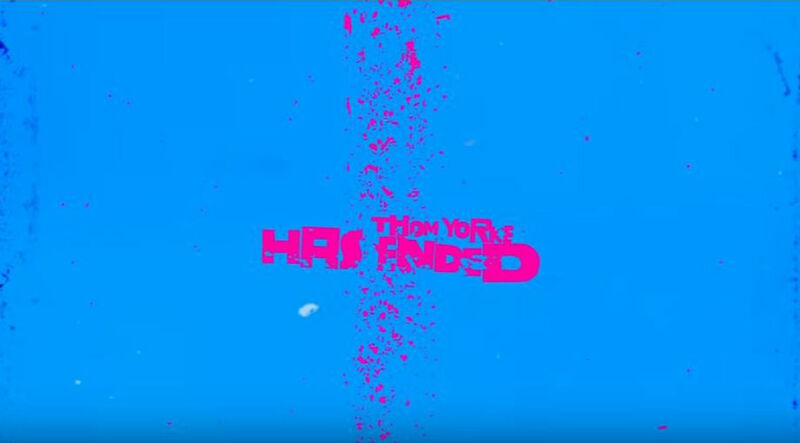 It seems like we could be set for a follow-up to his 2014 solo output 'Tomorrow's Modern Boxes' very soon. 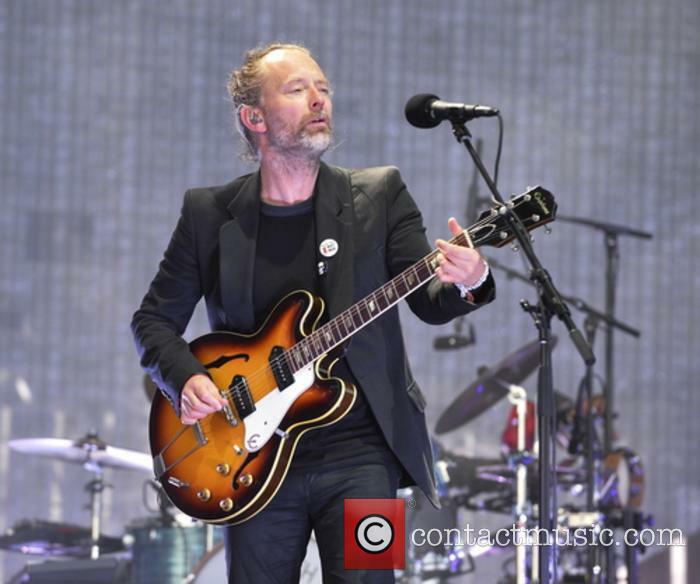 Meanwhile, following his European gigs in June, he'll reunite with Radiohead in July for a set of North American dates in July and August. Plus, he's also been working on the score for the forthcoming Luca Guadagnino remake of 1977 cult horror flick 'Suspiria', which is out on November 22nd 2018 and stars Chloe Grace Moretz, Tilda Swinton and Dakota Johnson.